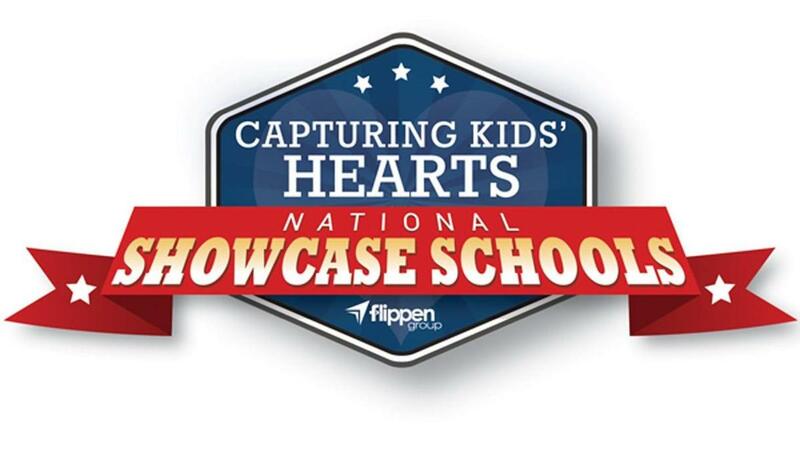 Waxahachie ISD elementary schools Clift and Marvin have received Capturing Kids’ Hearts National Showcase SchoolsTM awards for the 2018-2019 school year from the Flippen Group. With Capturing Kids’ Hearts, these two schools began an initiative to transform their campuses into emotionally safe and relationally connected places for students, staff, and parents. After researching programs used by some of the nation’s most successful schools, district and campus leaders chose to join hands with the Flippen Group to bring Capturing Kids’ HeartsⓇ to the campuses. Teachers and staff learned processes to increase students’ connectedness with both peers and adults on campus. They learned how to create a classroom environment where students are excited to enter and learn every day. As a result of implementing Capturing Kids’ Hearts, Clift and Marvin have enjoyed increased student engagement and fewer student discipline referrals.